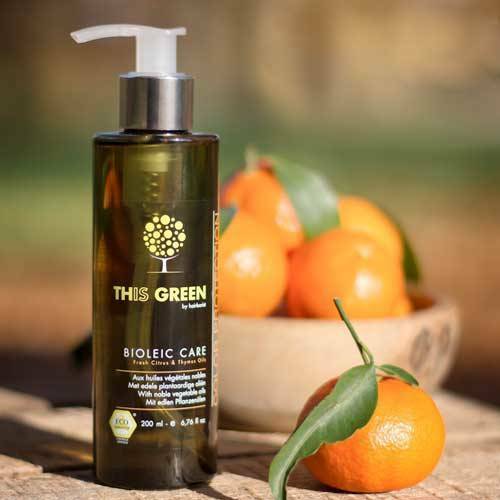 Bioleic Care is enriched with precious vegetable and essential oils. Its revitalizing action deeply penetrates into the heart of the hair fibre and gives exceptional softness and shine. Fill your bottle with 20ml of Bioleic Care and apply to the scalp, roots, and length of the hair. Leave for 20 minutes then wash your hair twice. Untangle with hair conditioner.